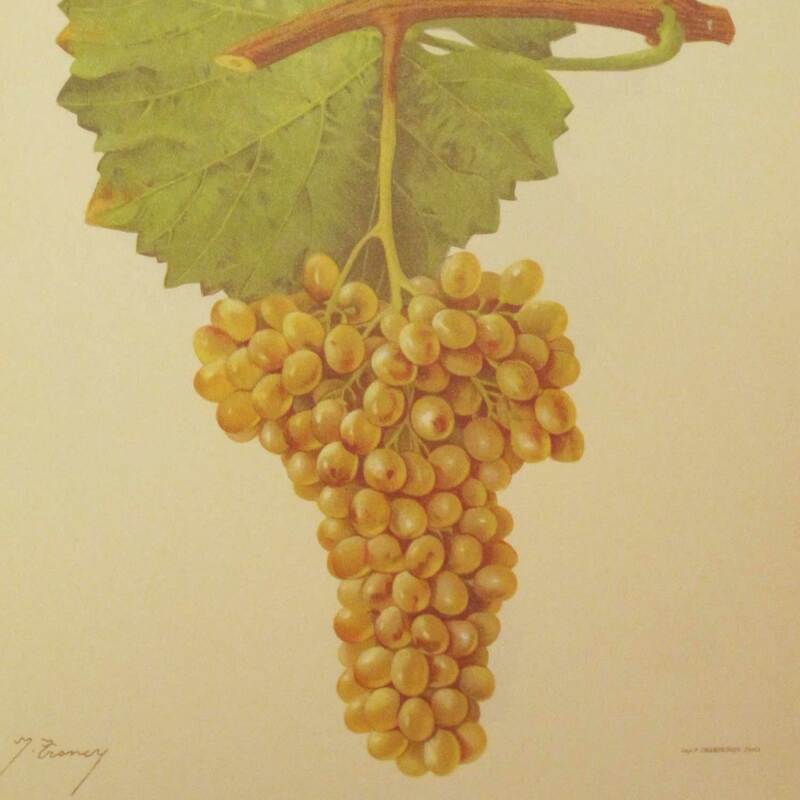 No relation to the ‘Verdejo’ of the Iberian peninsula, Verdelho is one of the four ‘classic’ Madeira varieties, along with Sercial, Boal and Malvasia. 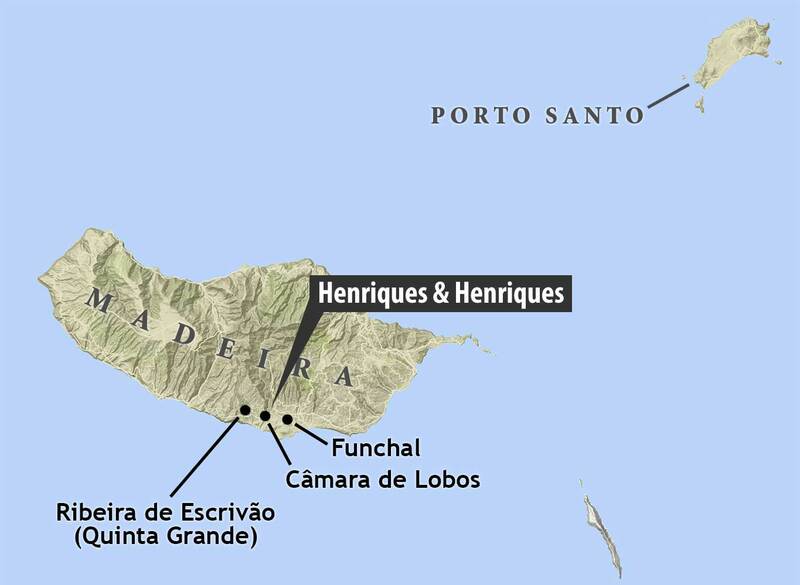 In the vineyard, it has proven itself the most adaptable and is now the most widely planted of them, with 51-ha under vine, including 10-ha at H&H’s Quinta Grande vineyard at Ribeira do Escrivão, Campanario (largest on the island). Combining elegance and power in equal measure, its citrus fruits are marked by smoke and sea spray, roasted nuts and island spices. 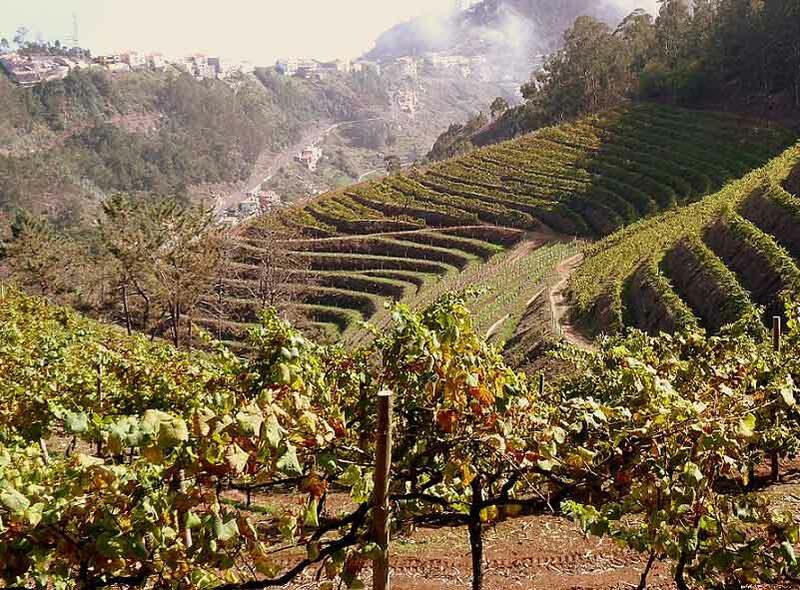 While Sercial is seco, Verdelho is meio secco—‘medium-dry’—its formidable acidity providing the structure and balance to make it the most approachable of all madeiras, highly versatile at the table. 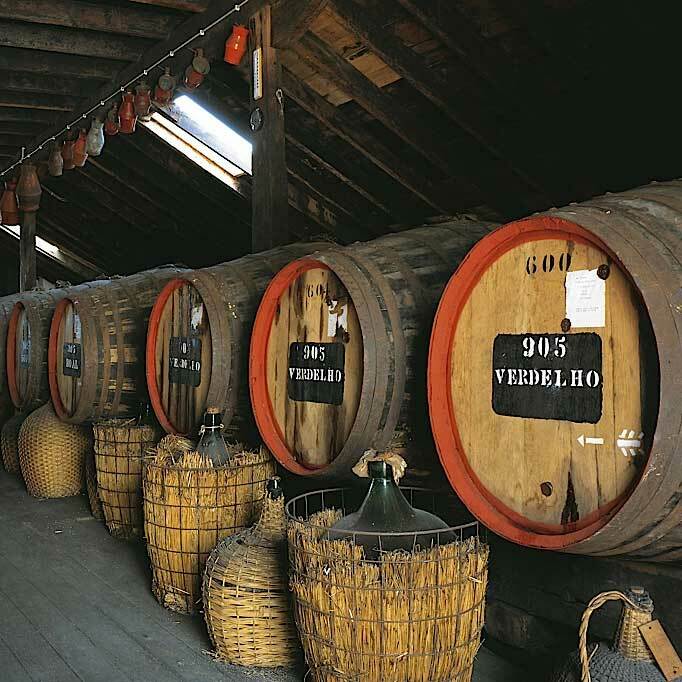 The H&H Verdelho 10-Year is pure Verdelho meio seco—medium-dry—aged a minimum of ten years in canteiro. Here, you enter the Garden of Earthly Delights and find yourself standing on the seashore: Apricot kernel, mandarin orange, dried honeycomb and Earl Grey tea kissed by late autumn sea smoke. The telltale olive-green rim speaks of time: Sunsets, and far horizons. At the table: with roasted nuts, aged ham and a wide variety of cheeses; terrines and pâtes; creamy soups; smoked or grilled salmon; an array of game (rabbit, chicken, squab, duck), wild boar and especially mushrooms. Delightful with curry dishes and richer Asian dishes.